Traditionally, a 6-foot high and 20-foot wide wall is meant to divide. However, artist Bosco Sodi is using his 1,080 brick structure to unify. On Thursday, from 10 a.m. to 3 p.m., there will be a viewing of the “Muro” installation in front of the Contemporary Art Museum (CAM) building. The purpose of the exhibit is for participants to disassemble the sculpture as a community and will allow them to take a clay brick to keep at the end. The dismantling of the piece will be from 3 p.m. to 8 p.m. Sodi will hold a reception to say final remarks from 6 p.m. to 8 p.m. According to a CAM press release, the project was inspired by Sodi’s interest in organic processes, such as the clay used to construct the bricks. The bricks were individually hand made in Oaxaca, Mexico and sealed with Sodi’s signature. “Muro” simply translates to “wall” in English from Spanish. Each person who participates in the exhibition will receive a handbag and a “certificate of authenticity,” according to the CAM press release. The items serve as a token of gratitude from the artist. Sodi is one of the four artists who is showcasing their art in The Visible Turn: Contemporary Artists Confront Political Invisibility exhibit. 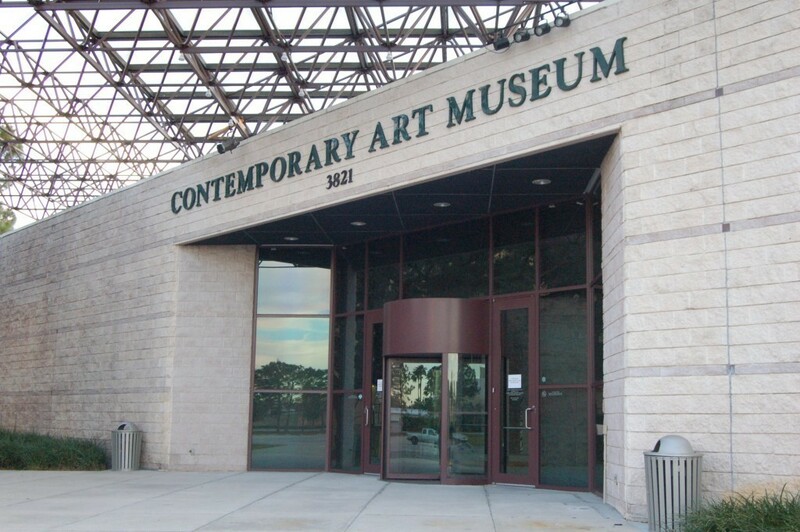 USF students, as well as community members, have taken interest in this particular exhibit, according to Leslie Elsasser, the curator of education for CAM. 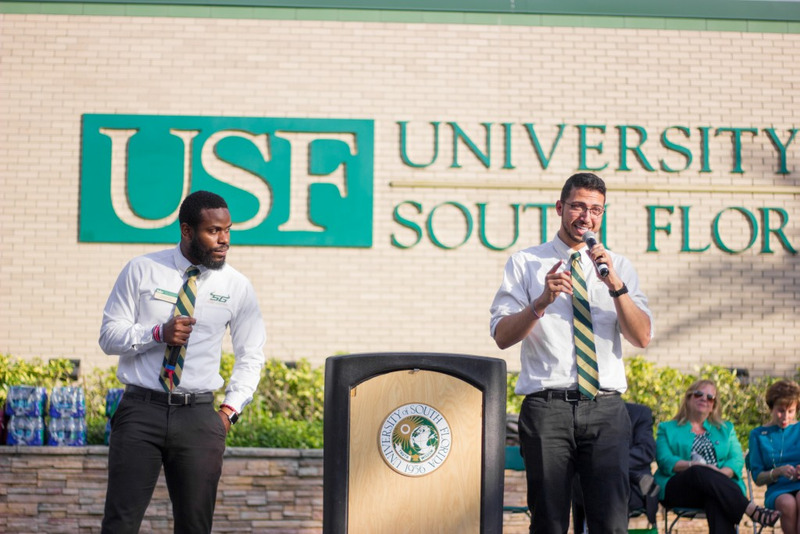 About 60 USF students will participate in the installment and students from Blake High School and a Hispanic Outreach Program will also be in attendance. The project has also been done in 2017 at Washington Square Park in New York and in London in front of the National Theatre. Elsasser does not want to speak for the artist, but she said one of the reasons for building the brick wall is because of the unity that could be accomplished in one day. She said the exhibit is important to showcase since students have shown interest in culture and the political nature of the world.